Here are some questions/answers that we are frequently asked. If you have additional questions that aren't covered here, please feel free to give us a call at (207) 594-5850. We prefer to have you call ahead for an appointment. We do see walk in appointments but there may be a wait time before your pet is seen. Spaying or neutering can be done at approximately 5 - 7 months of age. 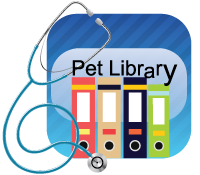 Your pet is given an exam prior to surgery to help determine whether your pet is healthy enough to undergo the surgical procedure. Current vaccinations are required at the time of surgery. Also a pre-anesthetic blood screen is recommended prior to undergoing anesthesia and surgery. This is a blood test that is run here in the hospital prior to surgery. 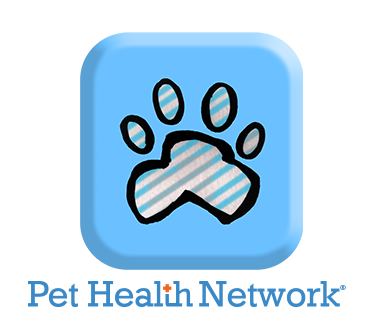 It tests the organ functions and blood counts of your pet. The pre-anesthetic blood screening is done to assure safety during surgery and the ability to heal following surgery. Procedures involving non-absorbable (skin) sutures require them to be removed in 14 days following the surgery. Is it a good idea to let my female pet have at least one litter? No, there is no advantage to letting your pet have one litter. However there are plenty of advantages to having your pet spayed or neutered. The advantages for females include decreasing the chance of breast tumors, decreasing the chance of cystic ovaries and uterine infections later in life. For male pets the advantages include decreasing the desire to roam the neighborhood, decreasing the incidence of prostate cancer later in life, helping to prevent urine spraying and marking, and also decreasing the surplus of unwanted puppies and kittens. Our dog kennels are indoor with an outdoor kennel during nice weather. The dogs are walked 3 - 4 times daily while they are boarding. You can also choose the "extended walk" option to have your dog taken for an additional 30 minute walk each day. The cat boarders are housed in a separate area away from the dogs. Bedding and food (Hills Science Diet) are provided for our boarders, but you are always welcome to bring your own. Our kennel area is air conditioned so your pet will be comfortable with us during the warmer summer months.